I don't know about you but whenever I'm in shorts and flip flops, apart from sunblock, a great pedicure's a must. 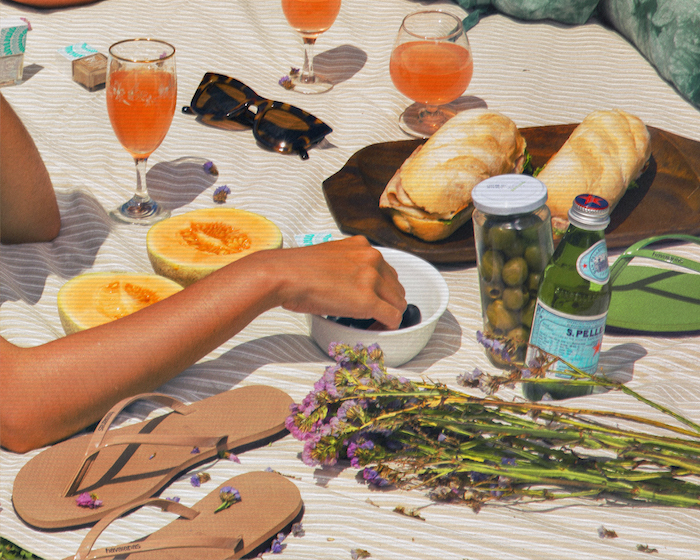 They're the wine and cheese of summer's OOTDs, right? Happy Skin and Havaianas has got us covered this summer with the #HappySkinLovesHavaianas collection. This season's hottest has got us thinking of a fun soiree starring 3 new Express Gel Polish shades and 7 hues of extra feminine flip flops. So pretty!!! I also had the chance to snag a new pair of Havaianas flip flops from the You Metallic collection. Each flattering pair has vegan metallic leather straps and slim silhouette that perfectly completes my road trip wardrobe. The collection has a good mix of neutrals and pops of colour from Black, Steel Grey, Sand Grey/Light Golden, Rose Gold, Green Bamboo, Shocking Pink, and Purple. All colours and pairs are now available online and in stores nationwide for Php 1499 each. 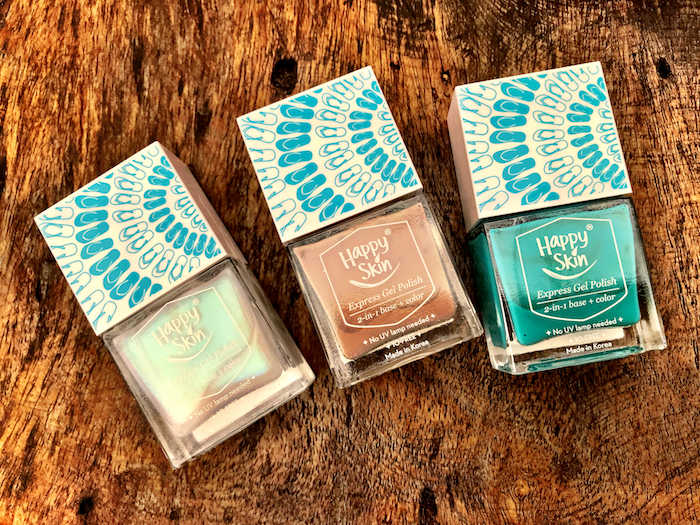 Get the new Happy Skin Express Gel Polish at Happy Skin stalls, boutiques, and happyskincosmetics.com. A bundle that consists of all three shades is also available for P697 (save 50 bucks!) and comes with Havaianas online vouchers. Cop the Havaianas You Metallic collection now at havaianas.ph and in stores and authorized retailers nationwide. Check out the #HappySkinLovesHavaianas collection online, as well as at All Flip-Flops Bonifacio High Street, TriNoma, and Megamall; Rustan’s Alabang Town Center, Makati, Shangri-La Plaza, and Gateway; and CommonThread Power Plant Mall and Greenbelt 5. 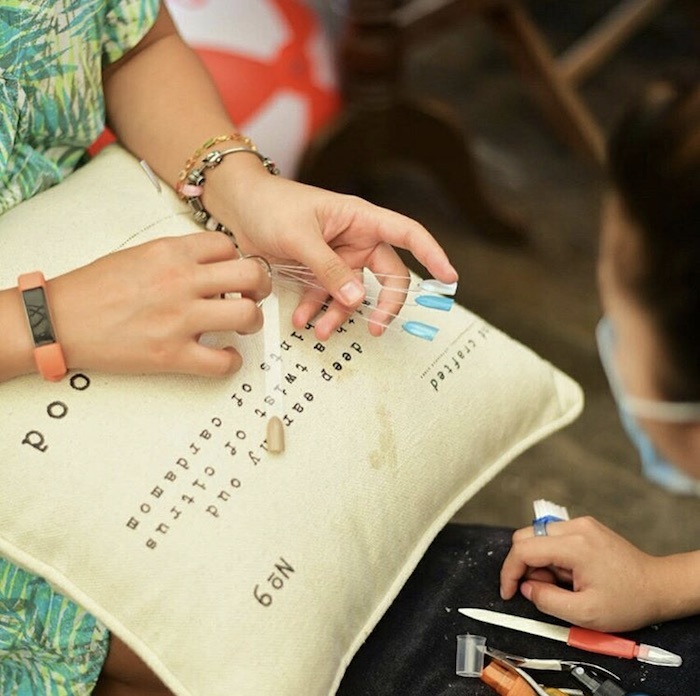 Every purchase of any Women’s style pair and the Happy Skin Express Gel Polish bundle at a participating Havaianas retailer entitles the customer to a complimentary Havaianas mini bag.